Day 10 of Inktober... 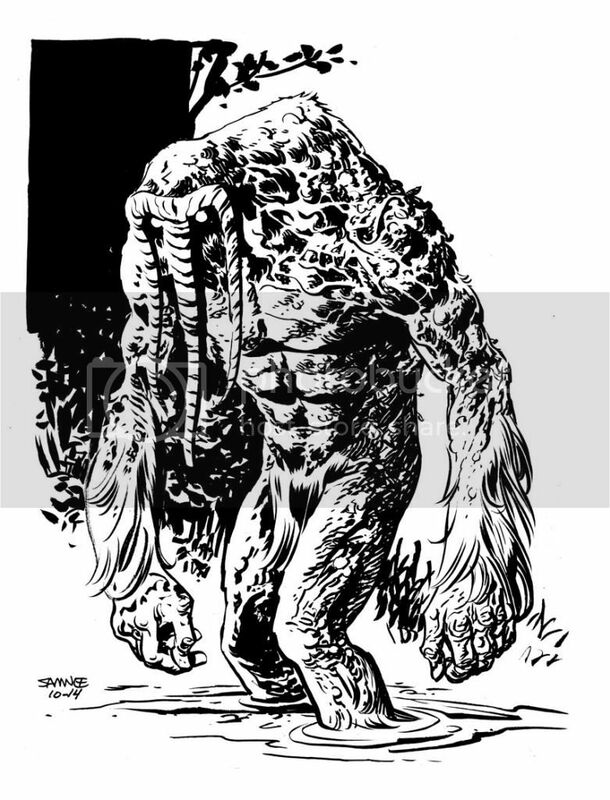 MAN-THING! !